We’re proud of what we do, and we’re proud of how well we do it. But don’t just take our word for it…take a look at our case studies below. ATB Morley has successfully designed and manufactured an induction generator for the HS1000 tidal turbine. The generator was supplied to GE Energy Power Conversion to be used as part of their power conversion package for the ANDRITZ HYDRO Hammerfest subsea turbine which uses tidal energy to generate electricity. 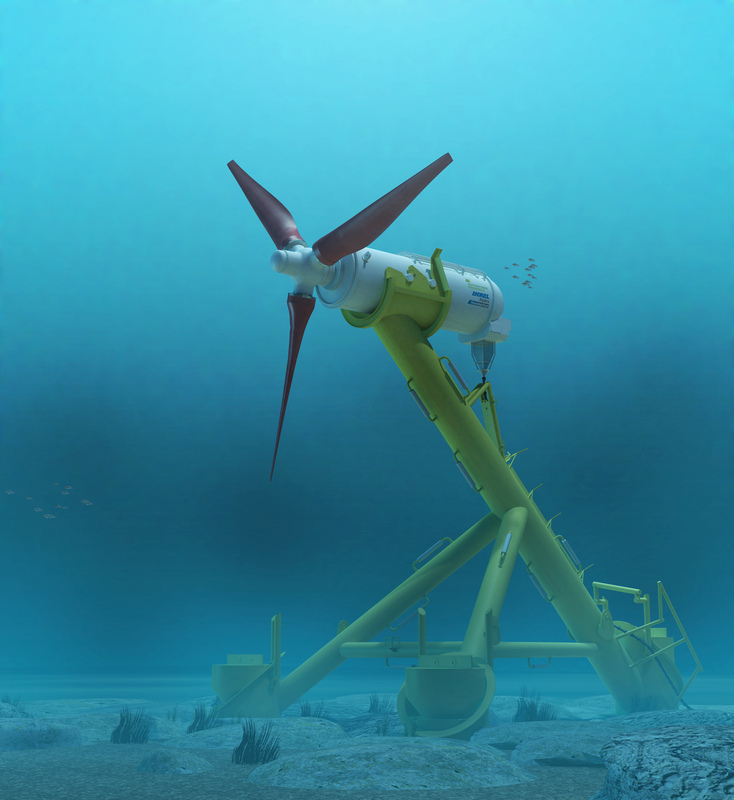 The 100ft-high 1MW (megawatt) HS1000 device is a pre-commercial demonstrator, installed at the European Marine Energy Centre (EMEC) and is already powering homes and businesses on the island of Eday, in the Orkney Isles. The 6600V induction generator uses a robust water cooled design drawing on ATB Morley’s expertise in heavy duty, high quality, mining and industrial motor manufacture. The equipment is designed for a 25 years lifetime with scheduled maintenance intervals every fifth year or greater. Engineers were able to install the device at the end of 2011 during a harsh winter storm which has given them increased confidence ahead of the larger projects being planned. After over a year of operation the prototype has proven paving the way for the next commercial scale projects using arrays of up to 10MW. The majority of high production coal mining has previously been 3.3kV which gives rise to limits on power in order to restrict the operating currents and avoid high capacity electrical switchgear to provide the operating currents required. There has previously been a general reluctance from mines to use higher voltages underground but ATB Morley has driven flameproof motors into a new era by equipping what Peter Henderson (Xstrata) described as the “World’s most powerful AFC”. Blakefield South is part of Xstrata Coal’s Bulga complex which produces approximately 10 million tonnes of semi soft coking and thermal coal per year primarily for export into Japan. The Blakefield South longwall is the first mine in the world to use 11,000V flameproof equipment. The ground-breaking Armoured Face Conveyor utilises 2 x 1600kW IMW115 motors designed and manufactured by ATB Morley. The 400m face has a maximum extraction height of 3.7m and a panel length of around 3.5km. 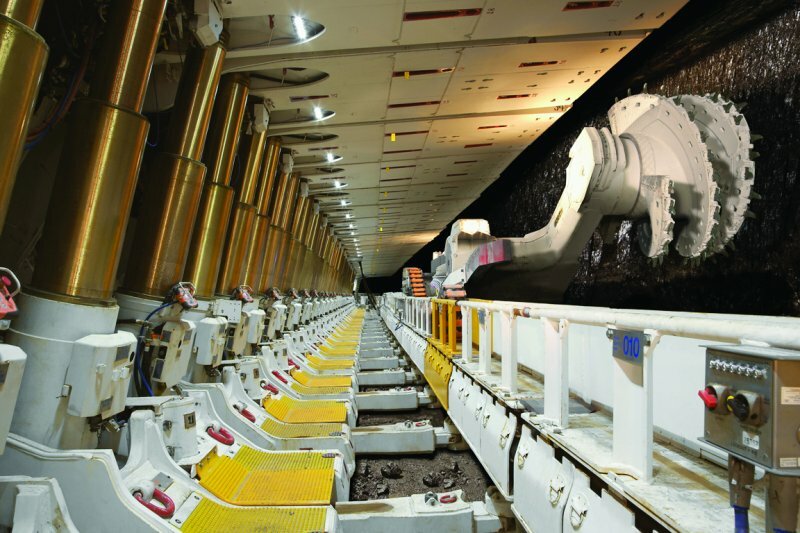 The Blakefield South mine has paved the way for future operators to make the move to higher voltages and has proven that with thorough design and testing 11kV can be implemented underground both safely and cost effectively. This application has further endorsed ATB Morley’s reputation as a world leader in mining motor manufacture and innovation.